It was May 2012. I remember it well. 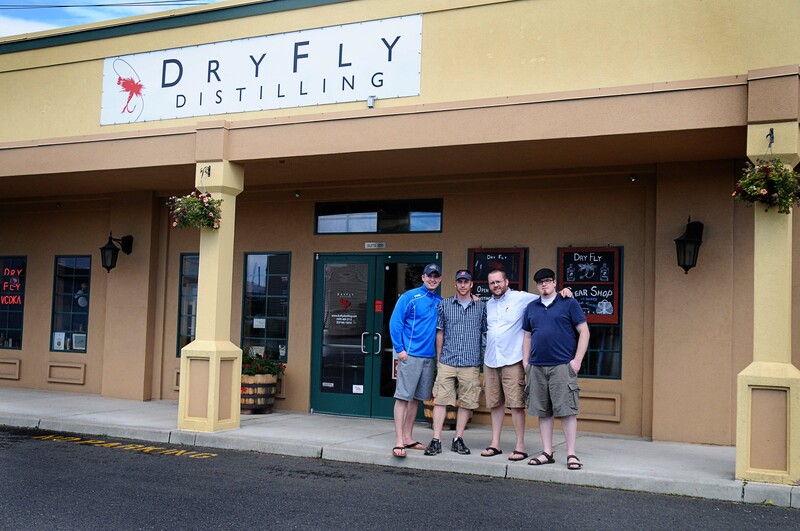 They shall sing songs of that day, for it was the commencement of the Spokane Whisky Club, a society of regular, working friends centered around the mutual love and consumption of brown spirits. Nothing worrisome with a vodka here and there, but the whiskey world is an extraordinary one and we wanted to pursue its wonders as a group. And we have done so on a monthly basis ever since. We are a private group in essence and function, and as such do not advertise meetings or solicit membership. It is not a monetized group, nothing wrong with that, but we are convinced that money would get the way of our goal: seeking together the enjoyment and resulting camaraderie of the most social of drinks. We keep the membership small, eight strong at present, as we feel this is the most conducive to quality contribution and overall social experience of a given meeting. However, that being said, we have in the past and will continue to invite guests to participate and join in on the revelry. 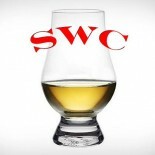 The most public aspect of the Spokane Whiskey Club is the page you are on, the SWC Blog. It is a catalog of our whiskey reviews and an online meeting place for our readers. We also from time to time will post opinion pieces and general use articles when useful or necessary. There exists a legion of blogs out there that appeal to the experienced connoisseur. However, we choose to keep it simple and speak to the beginner because that’s where the fun is: turning new people on to what should be a noble and satisfying hobby. The beginner is seeking advice on what is in their glass, and we hope to be useful in this way. I have an 1943 bottle of Old Lewis Hunter whiskey, 1 pint, unopened, in excellent condition I am looking to sell. I was hoping someone in your club may want it. I have several pictures I can send showing the bottle marks and the unopened condition as well as seals in unbroken condition. My Name is Dustin Kingston, 509-599-0169. Do you take request? I was just given a bottle of Old Tahoe Rye by the president of the company. He’s an engaging guy and he sure make it sound like his Rye is the best around. i certainly liked it, but I’m wondering what a group of independents might think. Ron, I have not seen that particular brand around here in Spokane, but we will definitely look for it and give it a shot. Thanks!